This little volume packs a mean punch. It has a range of restaurants and dhabas from all over the country. Most of them are iconic landmarks and I made every attempt to include representations from all over the country. Some of the restaurants are Delicacy and Maihang in Guwahati, Zains in Kozhikode, Dalma in Bhubaneshwar. There are rough and ready eateries like Amritsar Kulcha in Amritsar; Desert Boys’ Dhani in Jaisalmer is the joint venture of two friends, one from Jaisalmer and the other from Norway! Neither was fine dining the only criterion: Dina Chat Bhandar in Banaras has a tiny menu comprising only street eats. There even was an entry from far-off Imphal: People’s Canteen! Manali, Darjeeling, Gangtok and Ooty were represented with a restaurant each, as was Coorg. Published by Times Group Books, the publishing arm of the Times of India in 2010, it sold out within weeks of entering the market. I think that says it all. 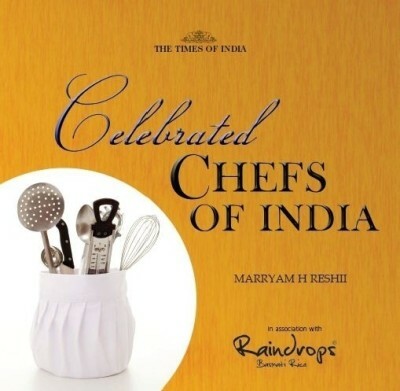 Talking to 40 chefs whom I consider at the top of their game, find out what makes them tick and get them to create one recipe for the readers: that was the thought behind this book. While most were graduates of Hotel Schools around the country and overseas, there were a few ‘karigars’: that special breed that are lucky enough to have cooking in their genes. There also were two ladies who have trained in patisserie overseas and run their own ventures. Because the book was sponsored by a brand of rice and also because we wanted to have some fun with a theme, we cajoled most of the chefs to give us an original recipe that made use of rice. Never had I for a moment suspected that the world of whisky was so deep and multi layered, till I started work on this book. 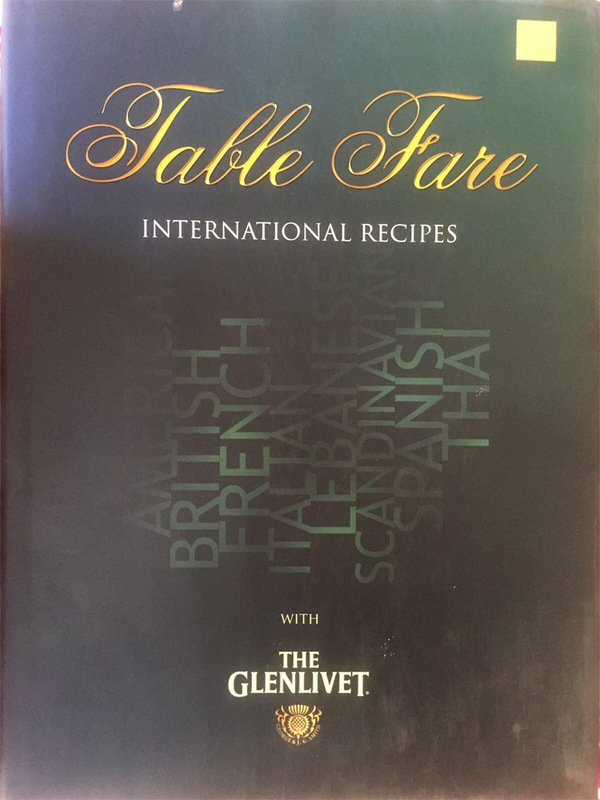 There were two aims of Table Fare: one was to inform the reader about Scotch whisky in general; the other was to let them know that The Glenlivet, like wine, can be used to cook, as an ingredient in sauce, to flambee a dessert and to pair with food. And the difference between the same whisky that has been left in the cask for 11, 13 or 18 years is so vast as to be almost a different drink. 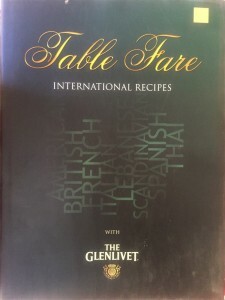 Well-known chefs pitched in with recipes for Spanish, Italian, French, English, Scandinavian and American food, every last one either paired with whisky or cooked with it. I learnt so much from that exercise that I felt guilty accepting recompense for my efforts. This was one of the first books that I ever worked on. 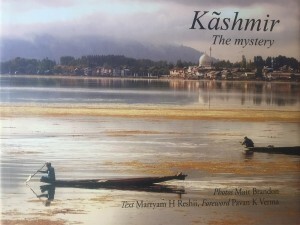 It is a compilation of various chapters and I did the Kashmir section. 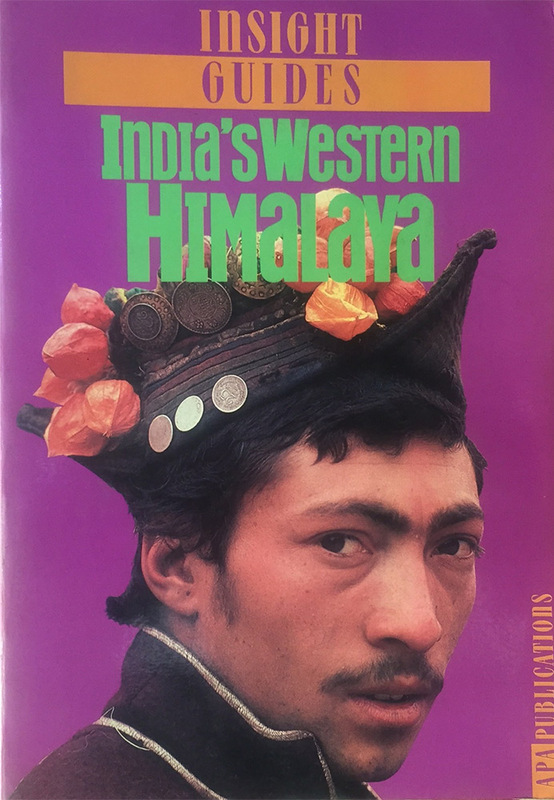 Nearly three decades have elapsed since then and society in the Valley has undergone an unimaginable transformation, not least because of the political strife. However, there is a certain timeless quality to Kashmir: its whimsical beauty and the cultural core. It still lingers on, stubbornly, refusing to be obliterated completely. When I re-read the Kashmir chapter, it almost seems to have been written six months ago. 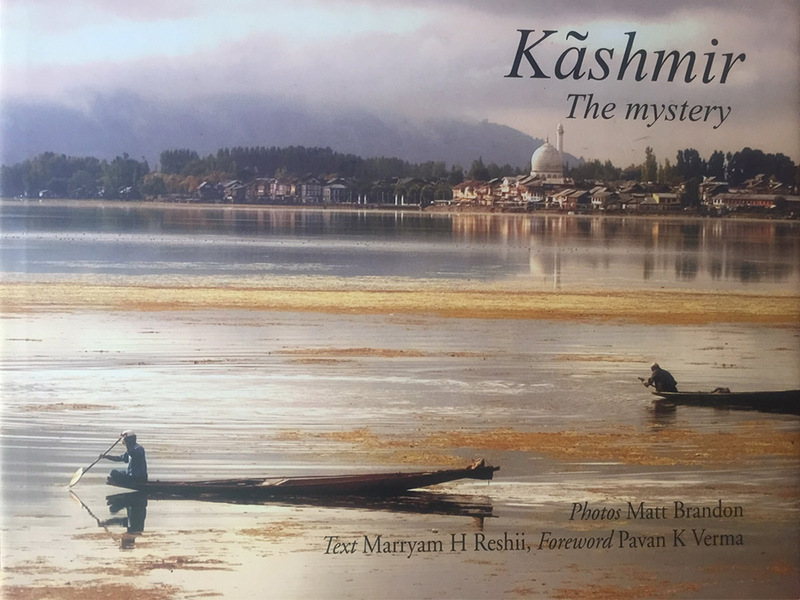 The one and only book about Kashmir that I have done since being married, it is a collaboration with photographer Matt Brandon who, when the book was published, had been living in Srinagar for twelve years. So, in a sense, it was about two people who were connected to the Valley without actually being Kashmiri. The choice of pictures – Matt’s – and the choice of words – mine – show a closer connection to Kashmir and its spirit than a complete outsider would have been able to manage. Or so we like to think. 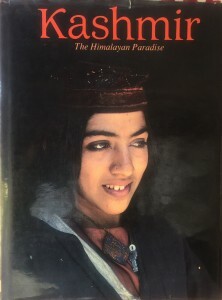 On the other hand, the whimsicality of the beauty of Kashmir is there for all to see, only it is interspersed with its unique culture on the crossroads of Central Asia. Because of the sheer beauty of the Kashmir Valley and because of its unique culture, that no other Indian state shares, I have always wondered why there are not more books on it than there are. This one was commissioned in the late 1980s and was finished just as dark clouds began to form over what was once the ultimate tourist paradise for most Indian holiday-makers and honeymooners. Kashmir is the only state in India where every family has at least one samovar and sometimes, up to six! It is the only place where banquets are held that celebrate every part of the sheep. Copper utensils, smocks for women, a wealth of handicrafts, most of which trace their origin to Persia, even the ethnic type of the population is at sharp odds with the plains people of the rest of North India. Saffron grows here, there is an entire population whose lives are lived on the waters of the rivers and lakes. But, most of all, Kashmir is a valley that is ringed by mountains. They have preserved the culture of the land as effectively as any safe deposit. 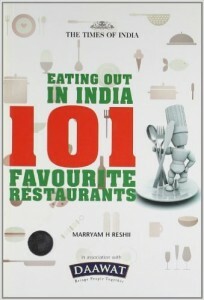 The very first Eating Out Guide that I ever worked on was for Hindustan Times in the year 2000. 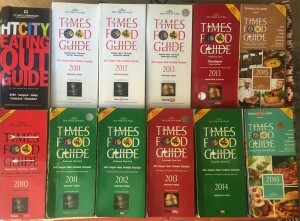 Since 2007, I have been associated with the Times Food Guide. 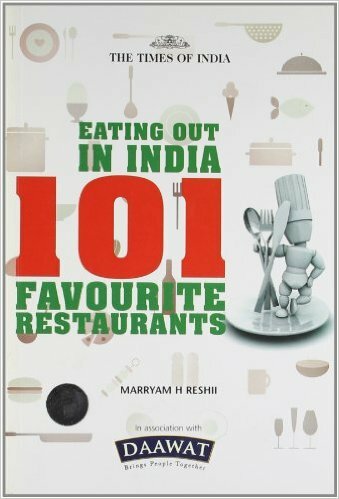 It is brought out every year and is a dispassionate compilation of all the restaurants, bars, caterers, chocolatiers and bakers in the NCR. It is an enormous task and is not unlike trying to pin down moonshine. The reason is because no sooner than you think the task is over, that you hear of a new restaurant that simply HAS to be included into the Guide, even though the deadline for the printer has long whizzed by! 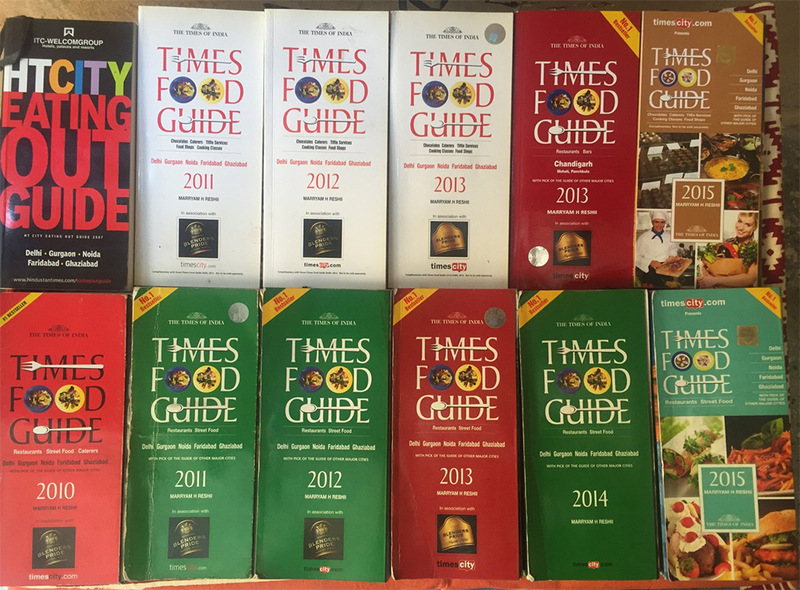 I like to think of the Times Food Guide as a telephone directory: every entry – good, bad or ugly – makes its way in it.